V/P is now again Veljekset Perse (“Brothers in Arse”). 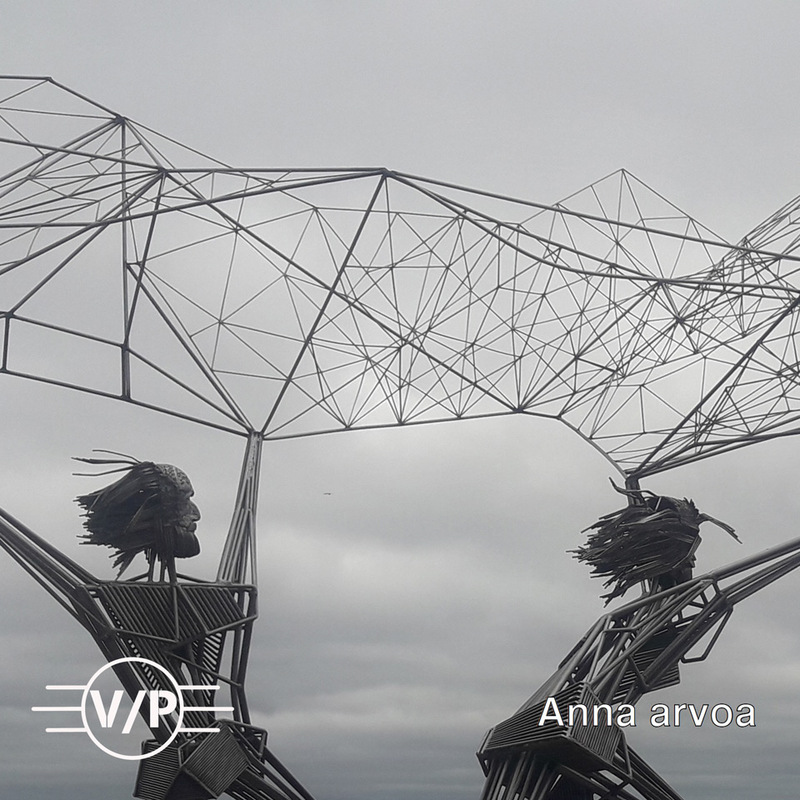 The band took back their original name and celebrates the occasion by releasing a new single with a fitting name Anna arvoa – “Give some respect” in English. You can listen the new single on Spotify, Apple Music, Google Play, Deezer, Amazon and other digital music platforms.